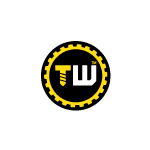 Hydraulic Garage Jack is a professional low profile automotive tool by Toolwarehouse. 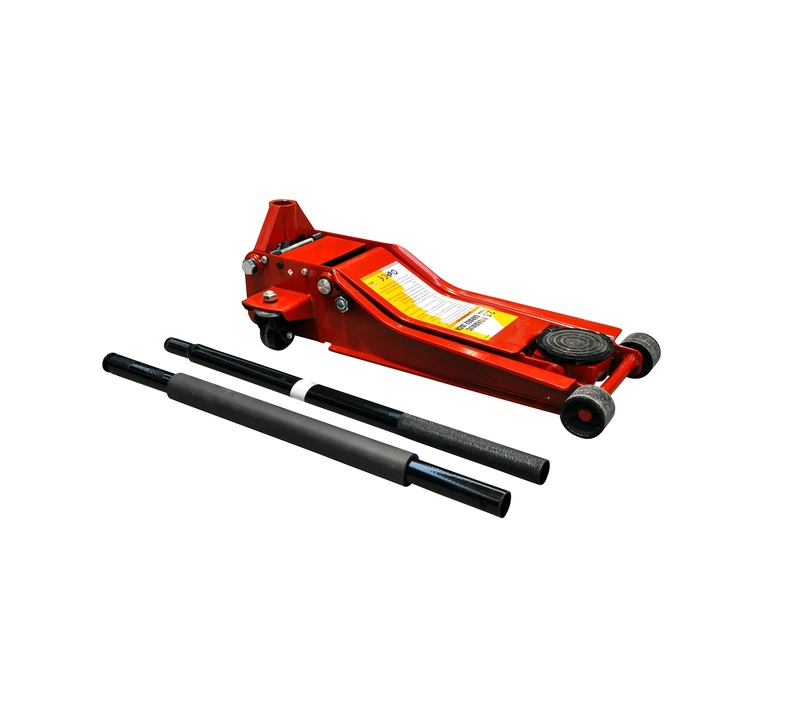 This is a hight quality tool with two years warranty. It is built with heavy duty steel construction to provide you the long term durability. With the large base and saddle, it adds the extra strength and the stability.